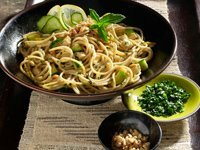 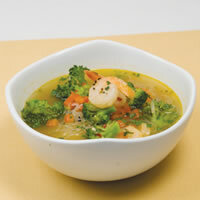 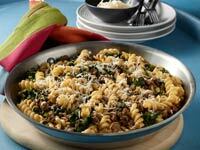 Looking for pasta recipes that are diabetic-friendly? 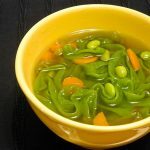 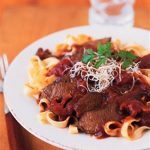 This section features recipes that use pastas like lasagna, penne, rigatoni, fettucine, angel hair, elbows, egg noodles, konjac (skinny pasta), spaghetti and more. 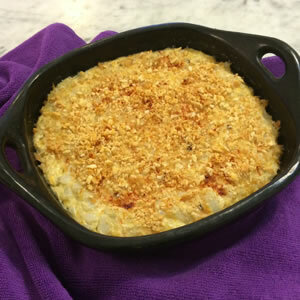 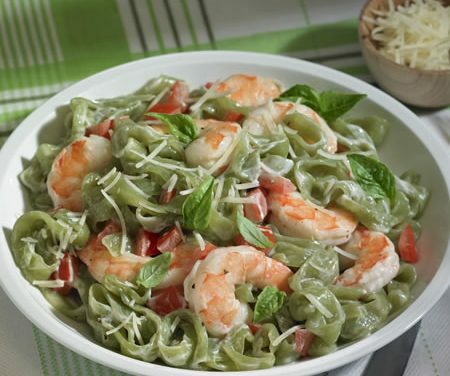 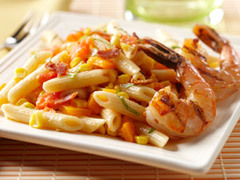 You’ll find recipes like Penne ala Vodka, Macaroni Salad, and Linguine with Clam Sauce. 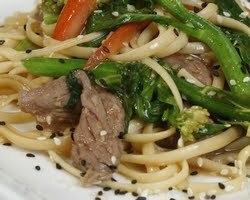 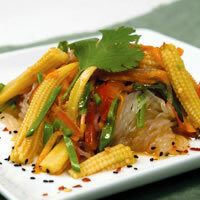 Recipes include nutritional information to make meal planning for diabetes easier. 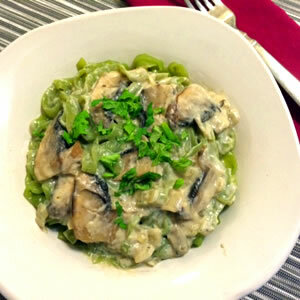 Recipe for Portabello Mushroom Stroganoff from our recipe section. 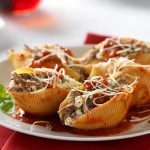 Cabbage rolls are popular in the ethnic cuisines of the Balkans, Central, Northern, and Eastern Europe, as well as the Middle East. 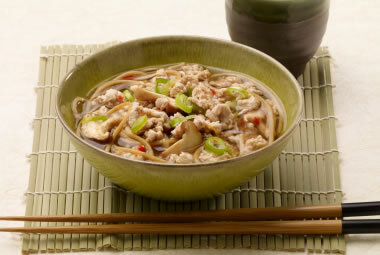 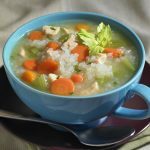 This lighter version uses lean ground turkey and low carb, low calorie Skinny Rice instead of white rice. 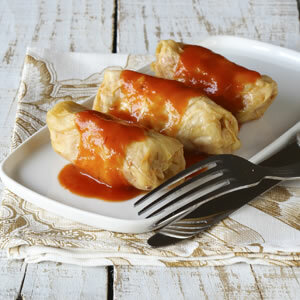 Recipe for Shirataki Rice Stuffed Cabbage Rolls from our Main Dishes recipe section. 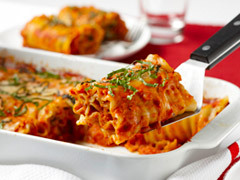 Recipe for Festive Lasagna Roll-Ups with Salsa Rosa Sauce from our Main Dishes recipe section. 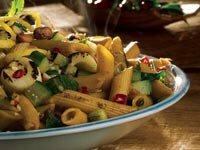 Recipe for Roasted Corn and Roma Tomato Salad from our Main Dishes recipe section.